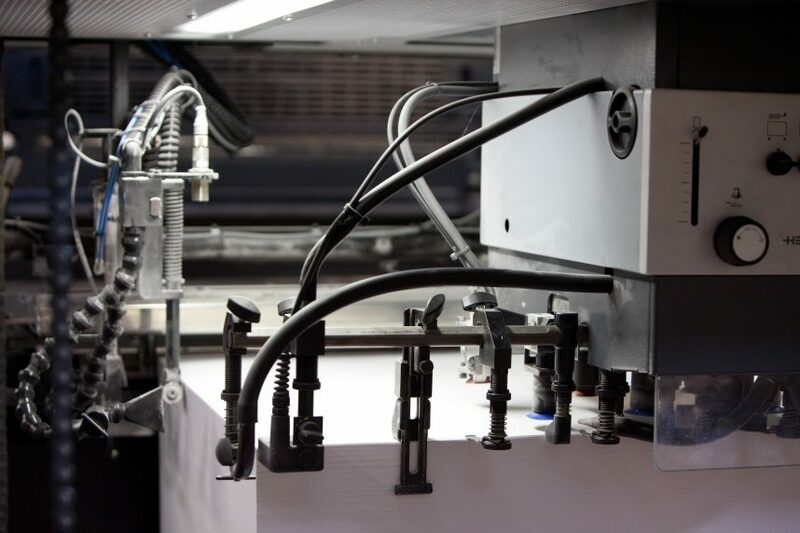 We are recruiting a Print Operator to run our Heidelberg B1 litho press. Applicants should be dedicated and have pride in their work. Please e-mail your CV with a covering letter to jobs@pagebros.co.uk.